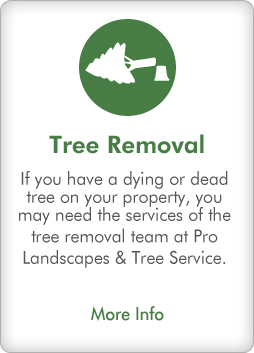 At Pro Landscapes & Tree Service we take pride in our work. 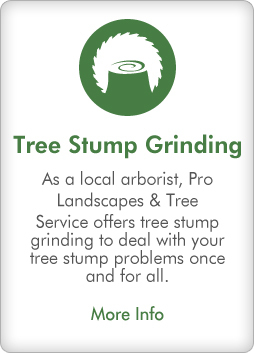 From tree trimming to removal, retaining walls to patios, mulch and snow removal, we’ll get the job done at Pro Landscapes. 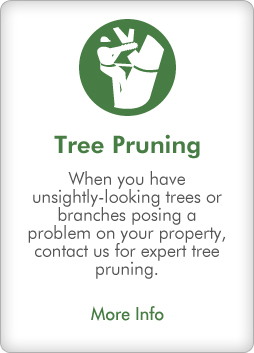 We stand behind all of our work and guarantee a 100% service promise with every job. 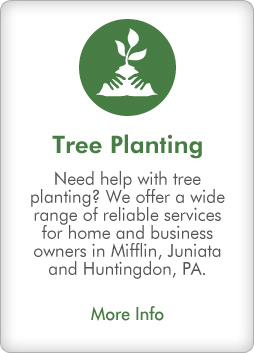 Call, today! 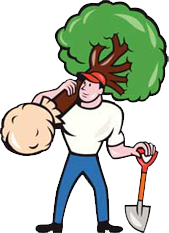 Go Green This Year with our Excellent Landscape Maintenance Services.